Welcome back to “Terminal Lance Tuesdays” here on Battle Rattle. Unfortunately, Battle Rattle’s page template does not allow us to run these images any larger. But if you click on the strip, it’ll pop up on a separate page in high resolution. In digging up these strips to share with you, one of the things I’ve enjoyed is flipping back through the newspapers in which they first appeared. 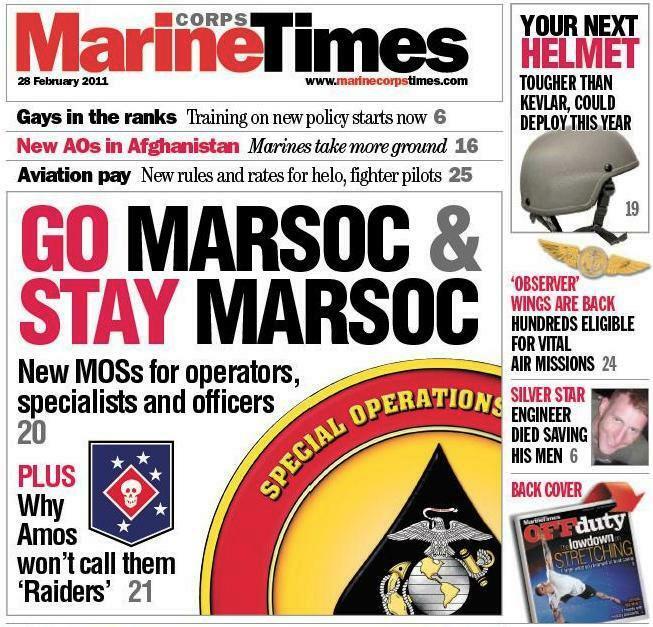 This particular issue contained some interesting stories — not the least of which was the cover story, which detailed MARSOC’s unsuccessful endeavor to brand its personnel “Marine Raiders” in honor of the fabled operators who distinguished themselves during World War II. Other highlights from that week’s paper include an announcement that the Corps would award a Silver Star to the family of Staff Sgt. Michael Bock, a combat engineer who died in Afghanistan helping fellow Marines pinned down under enemy fire. There also was short profile of Romeo Battery, 5th Battalion, 10th Marines, which was preparing to leave Camp Lejeune for a six-month UDP tour to Okinawa. We even produced a companion video for that one. And from The Outrage and Umbrage Department, we reported that week about a Marine poolee who was fired from his job as a bagger at a Texas grocery store after missing work to make good on all his commitments at the recruiting station. His former manager said at the time that the store needed all hands on deck because a cold-weather spell had caused a run on canned goods. 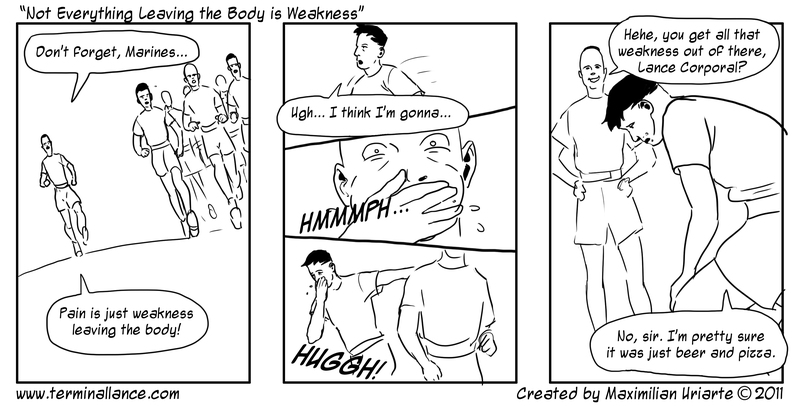 Coincidentally, that kid’s closing in on lance corporal by now.